Attach text script, pictures and music you want to be used in WhiteBoard Video Trailer. 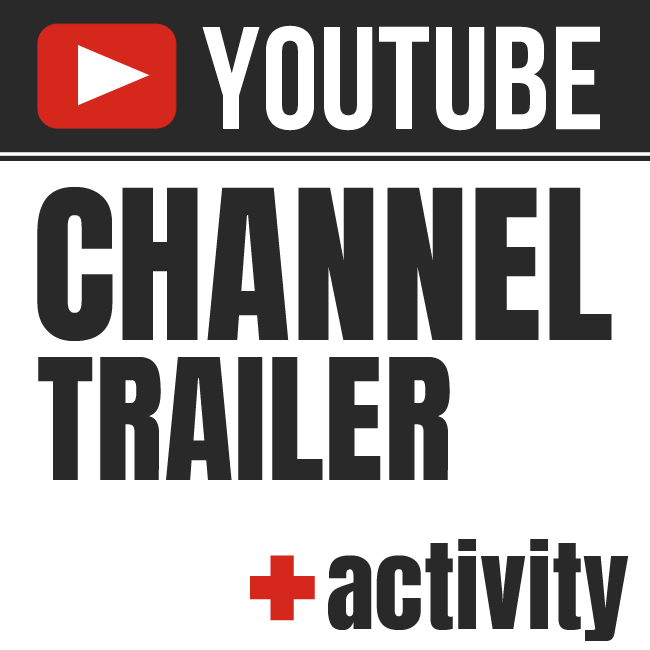 Youtube channel trailer + ACTIVITY is ranked 5 out of 5. Based on 28 user reviews.